“The road is life” said Jack Kerouac and I tend to agree! There really is nothing better than hitting the road and it’s the best way to explore the world around you. 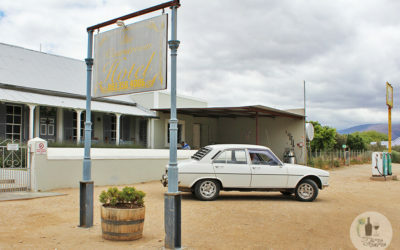 The Klaarstroom Hotel, first opened in 1874, is a wonderful spot just off the N12 to stop in for a good home-cooked meal and a cold one. 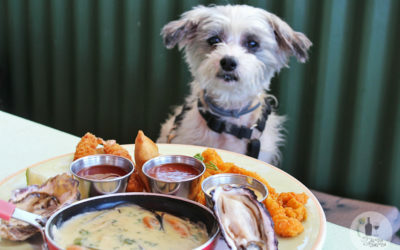 Pitstops along the N2, between Cape Town and Port Elizabeth, where your dog is welcome to have a break from the car too. 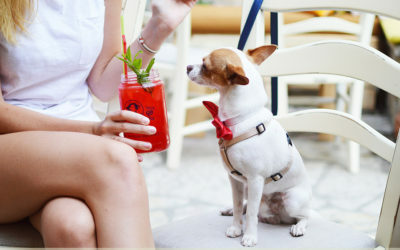 A selection pet-friendly eateries along the West Coast, from Yzerfontein through to Elands Bay that are totally Tino-approved! 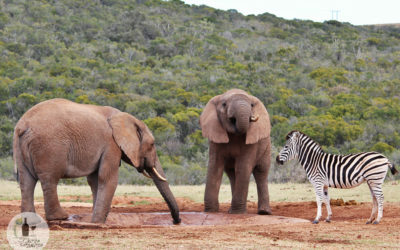 A roadtrip from Cape Town to Addo Elephant National Park in 6 days that costs only R500 a day. All you need is aN economical car and two travel buddies! The third largest National Park in South Africa is well worth a visit and extremely affordable too. 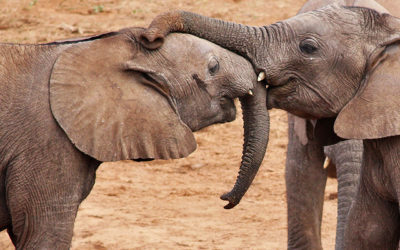 Here are 20 of my favourite wildlife images taken there.